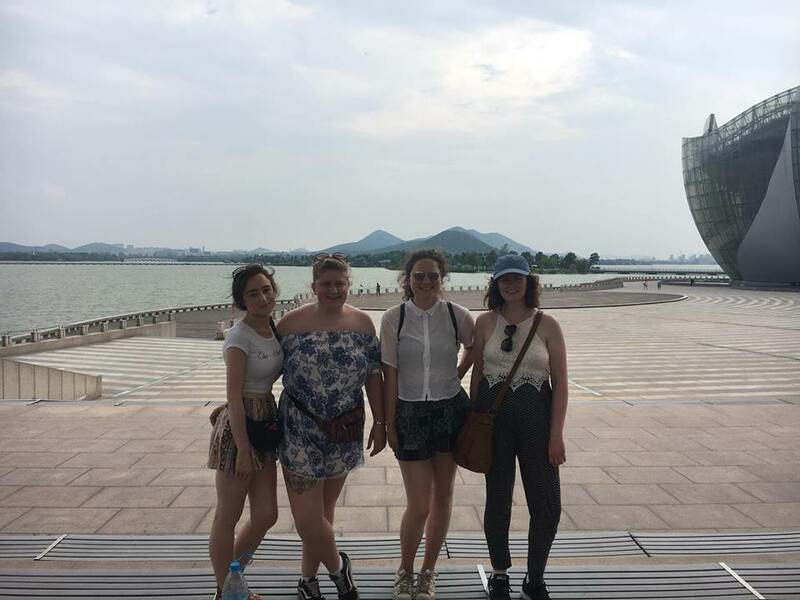 Samantha took part in the 2018 Xuzhou Summer Teaching Placement. Here she talks us through a typical day on the second half of the camp, which took place at a local school campus. Read about the first half here. In my last post I put together a blog of what you can expect during a day at summer camp, but that’s only half of the experience as a summer teacher. 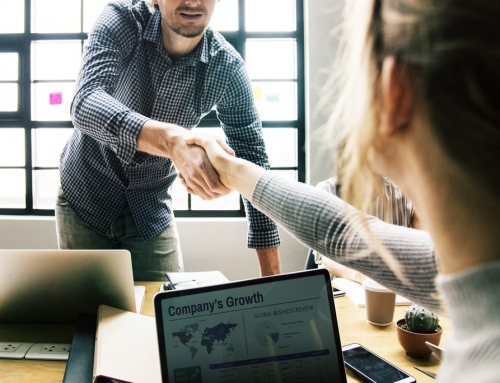 In this post I will describe a typical day at summer school, which is where I worked for the second half of my summer placement. I was given a weekly timetable and classes varied day by day; I taught four different classes between the ages of 4-11. At summer school, the teaching hours were quite low, and I usually didn’t begin classes until 10am (all timetables are different though, some of the English teachers started at 8am and finished earlier). I would wake up around 9am, make breakfast in my apartment and look over my lesson plans for the day. Then I would set off around 15 minutes before my lesson, as the school was a convenient 10-minute walk from my apartment. My first lesson of the day was with a P class (4-6-year olds), which I taught alongside a Chinese teacher. In England we often have a stereotype that Chinese children are perfectly behaved, but this is not always the case! Some children in this particular class were often quite naughty, but I was able to keep control with the help of my Chinese teaching assistant and some good behaviour management techniques. The focus this lesson was on body parts; I taught them the English terms for head, arms, hands, etc. using flashcards and lots of bright pictures, alongside games and songs to keep them engaged. All the English teachers had the same lunch break, so we often met in the office and went out to buy lunch at a lovely little family-run eatery opposite the school. The owners were always happy to see us and loved practicing their English every time we came in. Their specialities were dumplings and congee, a popular rice porridge served with meat and vegetables. Meals were very affordable in China; a generous serving of tofu dumplings will only set you back 90p! My next class were grade 2 (7-8-year olds), and this class was aimed specifically at training them for their Young Learners English (YLE) speaking exams. 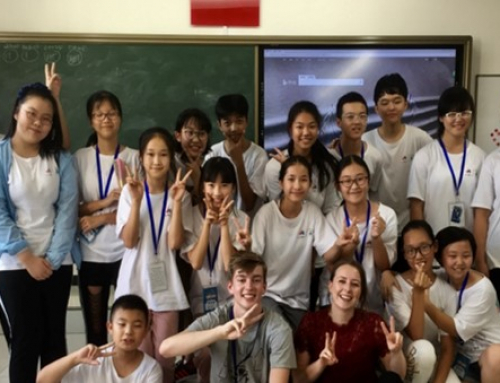 I had a teaching assistant in the classroom who helped with translation if needed, but after a couple of lessons I had the confidence to teach this class independently. There were 3 sections to the YLE speaking exam, so each lesson we practiced a different section and then every fourth lesson I did a practice speaking exam with individual students. These lessons were very rewarding, as I saw a vast improvement in the confidence and ability of each student in just a few weeks. It was a satisfying feeling to know that my lessons could significantly enhance their exam performance. At 3pm my classes were done for the day, so I went back to the office to put together lesson plans for the following week with the Chinese teachers. I was given a lot of support and training whilst planning lessons and was never left to plan a lesson by myself. 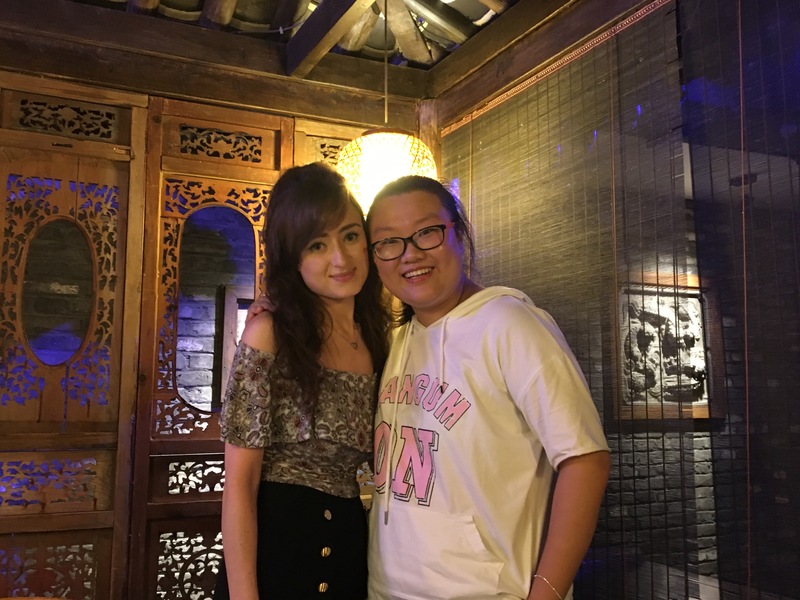 This was very helpful and reassuring, as I had no experience planning lessons before I came to China. 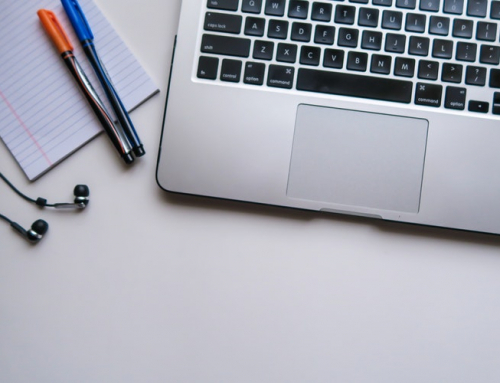 However, once I became accustomed to the general structure and content of each lesson my confidence increased massively, and I enjoyed contributing ideas and having more input towards lesson plans. I usually finished lesson planning around half 4 and would have free time for the rest of the day. 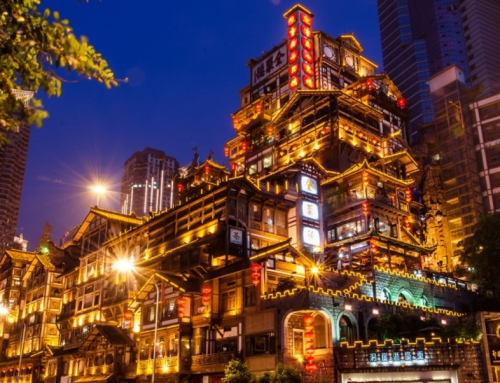 I was never stuck for things to do in China, as the colleagues we worked with were incredibly welcoming and sociable. 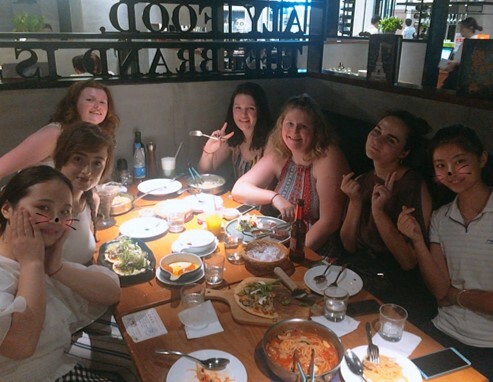 Dinners out with all the teachers and colleagues were a regular occurrence, and Xuzhou definitely has its fair share of exquisite restaurants, offering a range of delicious Chinese dishes. On our days off we would often head to an expat bar afterwards, where we made friends with other English teachers from around the world. On other evenings we would venture up to lake Yunlong, a beautiful scenic area with a man-made beach and forested hills. Evening is the perfect time to climb the hills, when the temperature is more bearable, and you will be rewarded with a stunning view of the city. 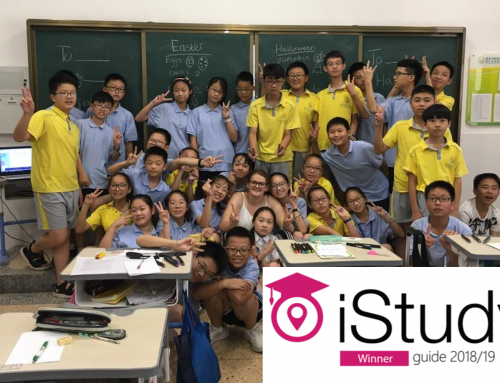 This article describes part of the 7-week Summer Teaching Camp in Xuzhou. 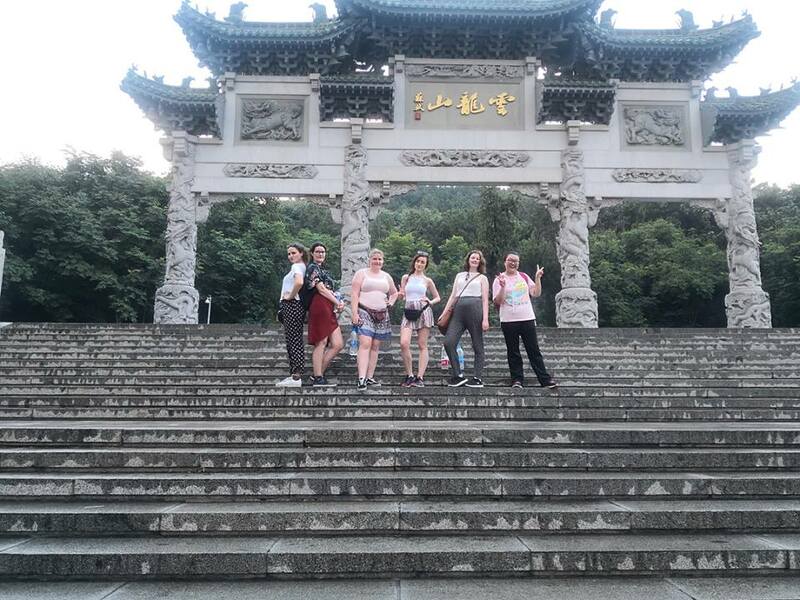 If you’re interested in taking part in the 2-week Camp in Huzhou or Haining, you can find out more here.